The Short Fall, consisting of brothers Angelo & Ryan Conway, are garnering a reputation as one of the most anticipated up-and-coming singer/songwriter duos coming out of Queensland. 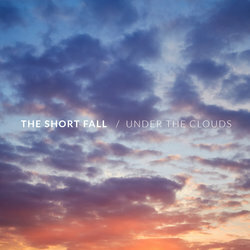 The Short Fall struck gold in November 2013 with their debut single ‘The Meadow’, winning the annual MusicOz Australian Independent Music Award for best acoustic singer-songwriter. This accolade kick-started them on a journey that has seen them support the likes of The Whitlams, BusbyMarou, Bobby Alu & Wendy Matthews, with the brothers' relentless appetite for touring gaining them a huge following across their home state.